Happy Friday!! Click the photos for the links. 1. 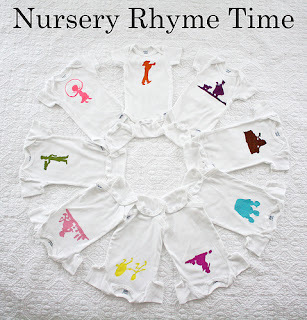 What a cool baby gift would this matching set of onesies make? 2. 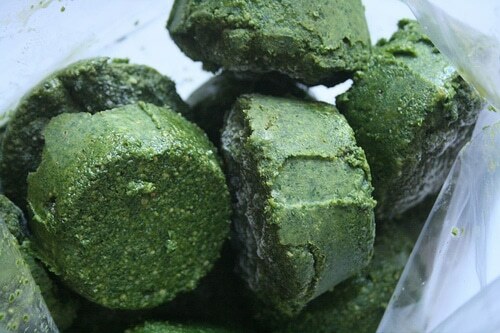 What a great idea to freeze pesto in ice cube trays for use when you need it! 3. I'm drawn to this pom pom name pennant for some reason. 4. These cookies would be ADORABLE for a baby shower! 5. 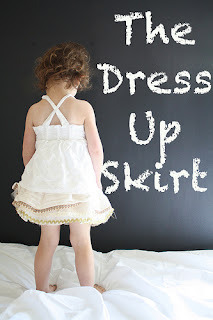 Maybe someday I'll be lucky enough to have a little girl to make her this PRECIOUS skirt.